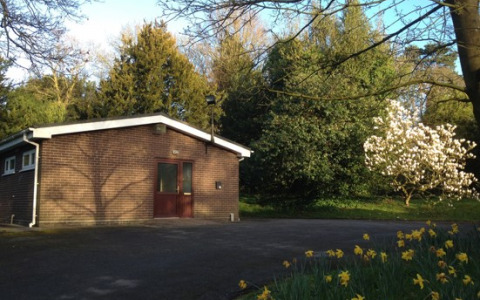 Founded in 1974, Barthomley Village Hall enjoys an attractive location in a picturesque village, adjacent to an historic parish church with which it shares a good carpark, and a 17th century Cheshire black & white pub. This provides a unique setting for a wide range of unforgettable hiring opportunities. It is situated conveniently in close proximity to junction 16 of the M6 and the A500. The building has been modernised to include full double-glazing, electric panel heating, and facilities friendly to those of impaired mobility. A bright, well-maintained main hall with a parquet floor allows seating for approximately 80. The well-equipped kitchen includes an electric cooker, fridge, dish washer, water-boiler for beverages, and Steelite crockery. This is the perfect venue for clubs, parties, fund-raising events, exercise classes, and business meetings.